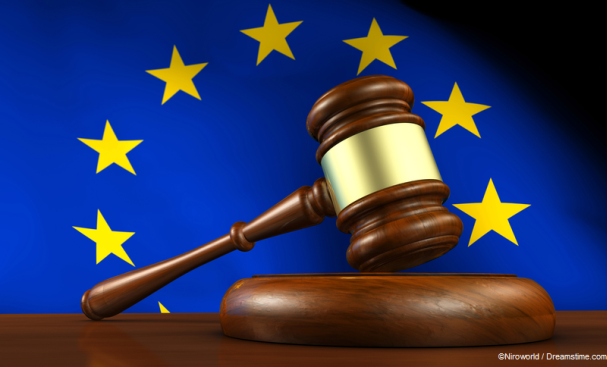 The European Union is currently reviewing EU Copyright Law under the pretence of modernising them for the digital age. On the face of it that might not sound like such a bad idea, but sadly the reality is raising much greater concerns. When their first proposal was published, in September last year, there were plenty of concerns raised, but it was hoped that as the draft laws made their way through the EU bureaucratic machinery, many of the problems would be ironed out. Unfortunately, it appears that the precise opposite has happened. Let’s look first at Article 11 of the new proposals, the so-called ‘Snippet Tax’. This proposal means that every time a commercial site quotes an online publication, they will be required to pay a licensing fee. Now, anyone who has read even a few of our news articles, or indeed just a few online articles will know how common this practice is. Online articles use quotes and links to other sources all the time! We have used two in this article already. The value for the source being quoted is in driving traffic to their site and raising awareness of their publications. But the new publications would mean an actual payment would be needed as well. But rather than removing this absurd proposal, the European Parliament’s Industry, Research and Energy (ITRE) Committee has made it even worse. They want to expand the reach of this new tax to print publications as well as digital ones. And if that wasn’t enough, they have decided it should also be applied to scientific periodicals. These were explicitly left out of the original proposals as even those who came up with this daft law realised the damage it could have on scientific and academic research. But the ITRE seems oblivious to this and has proposed changes which would effectively kill ‘open access’ – the means by which academic content is made freely available. It seems most likely that users would be forced to use a VPN to make themselves appear outside the EU for the purposes of publishing and using such content if they wanted to avoid paying every time they use a quote in an article. If that didn’t seem stupid enough, Article 13 of the proposals, suggests something called upload filters. This is a requirement on all larger internet sites which enable users to upload content (like video services such as YouTube) to make sure there are no copyright violations in content before it appears on their site. This rule effectively makes sites like YouTube wholly responsible for what is uploaded onto them and effectively designates them as an online policing service. This is both impractical, unnecessary, and possibly incompatible with EU law. But the European Parliament’s Culture and Education (CULT) Committee has looked at this proposal and made it even worse. They have suggested that users who have legally downloaded media content should be required to pay a levy to upload that legally acquired content onto cloud storage sites. This is clearly ludicrous and shows how out of step with reality the EU is. Indeed, as CULT promotes upload filtering in copyright matters, the European Digital Rights Group EDRi has pointed out that they expressly prohibited its use for content promoting terrorism. Again, users would simply have to use a VPN to make to appear that they were outside the EU before uploading content in order to avoid falling foul of this ridiculous proposal. There is still some way to go before these proposals make it onto the statute book, but if the same pattern is continued, then the process is likely to only make matters worse still, rather than see any significant improvements. And while the EU continues to wonder why people in the UK voted to leave, it remains a worrying time for EU digital consumers.